When you are young, you should explore new things in life. Living in an RV is such an experience. Though it’s small it can give you lots of benefits. Some of the benefits are mentioned below. Mortgage rates are high. So, when you are in your early 20s, you are still in college or have just entered the job field. You might not be able to afford such high mortgage payments every month with your part time jobs. 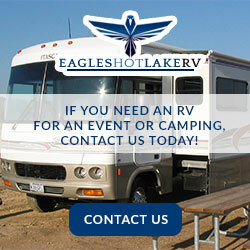 So, RV is a cost effective option. You can buy an RV, live there till you finish your college, and then sell it off. By that time you would save money for your other major expenses. Home mortgages let you stay in the same place for a long time. RV gives flexibility. You can live in a place for a short period of time and then move to another place. So, you can move to a new place whenever you want to. Many traditional office jobs are now being replaced by virtual jobs. So, you can work from remote locations. You can see the world while working from remote locations. 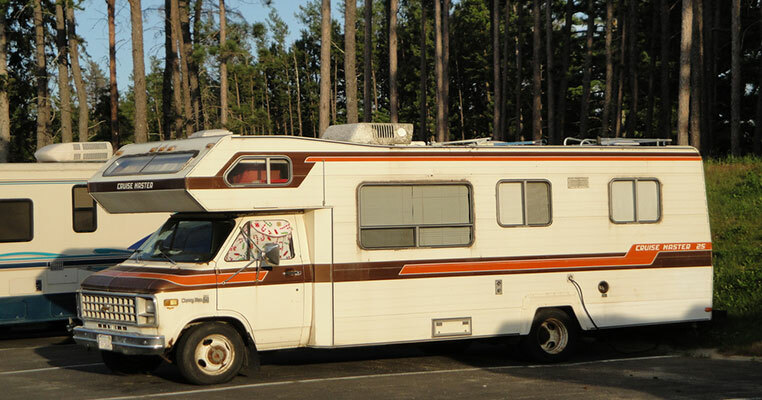 The money you save from living in an RV can be used to pay off your student debt. RVs are a lot cheaper than living in a house. 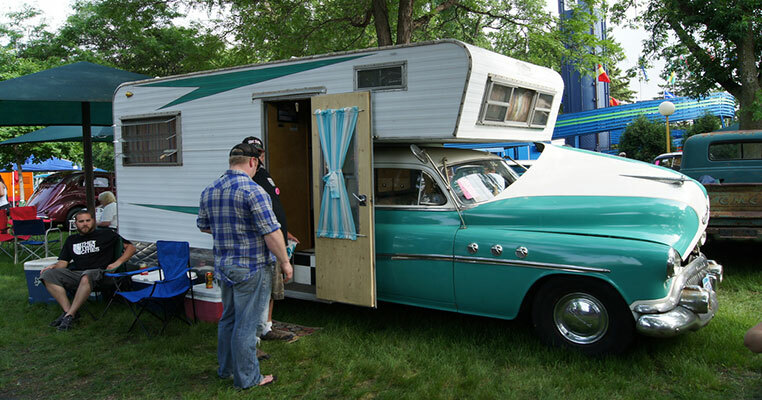 If you own an RV, you won’t need to pay house rent or mortgage. You only need to pay for the parking. You can meet new people on the way and make new friends. Your communication skills will improve by mixing with different people and it will help you in your job. RV lets you connect with nature. You can have loads of experiences that will help you later in your life, especially when you get into your job. You learn practical lessons that make you more confident.